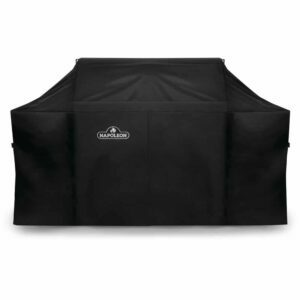 Protect your Prestige PRO™ 825 grill with this durable, water-resistant Premium Grill Cover featuring improved UV inhibitors and providing superior fade resistance. 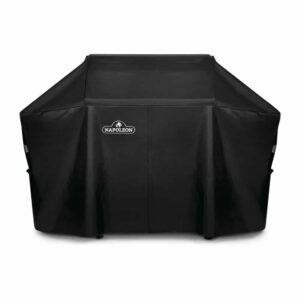 Protect your Prestige PRO™ 665 grill with this durable, water-resistant Premium Grill Cover featuring improved UV inhibitors and providing superior fade resistance. 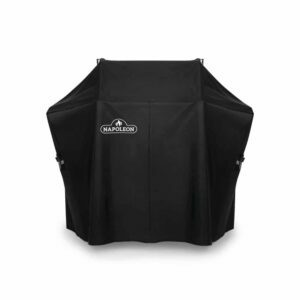 Protect your Blaze Professional 2-Burner Freestanding Gas Grill from the elements with this quality grill cover from Blaze Outdoor Products. 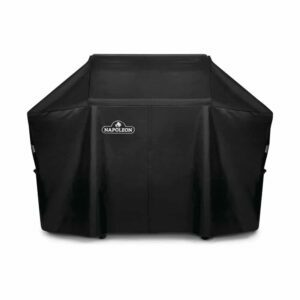 Protect your LEX 730 grill with this durable, water-resistant Premium Grill Cover featuring improved UV inhibitors and providing superior fade resistance. 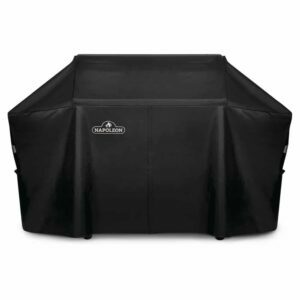 Protect your Prestige® or Prestige PRO™ 500 grill with this durable, water-resistant Premium Grill Cover featuring improved UV inhibitors and providing superior fade resistance. 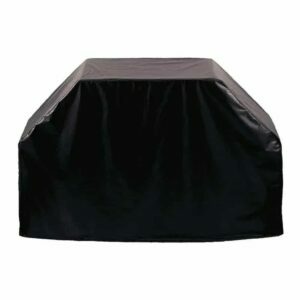 Protect your Rogue® 425 Series Grill with this durable, water-resistant Premium Grill Cover featuring improved UV inhibitors and providing superior fade resistance. 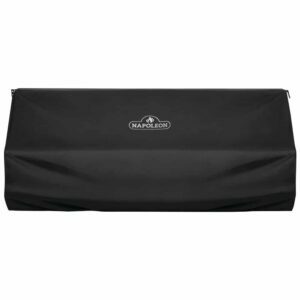 Protect your Rogue® 525 Series Grill with this durable, water-resistant Premium Grill Cover featuring improved UV inhibitors and providing superior fade resistance. 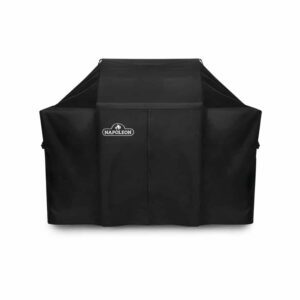 Protect your LEX 485 grill with this durable, water-resistant Premium Grill Cover featuring improved UV inhibitors and providing superior fade resistance. 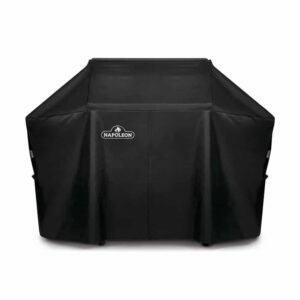 Protect your LEX 605 grill with this durable, water-resistant Premium Grill Cover featuring improved UV inhibitors and providing superior fade resistance. 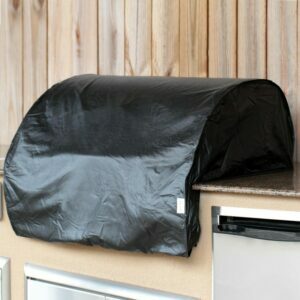 Protect your built-in grill with this durable, water resistant Premium Grill Cover for the Built-In PRO 825 Grill Head. 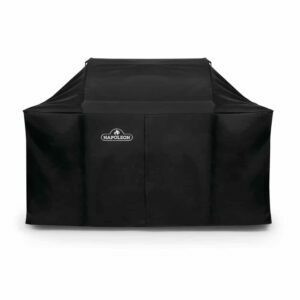 Protect your Blaze Professional 4-Burner Built-In Grill Head from the elements with this quality grill cover from Blaze Outdoor Products.